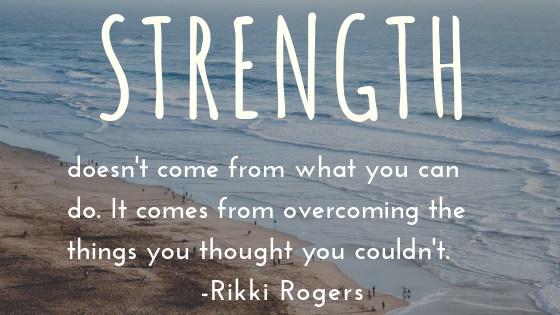 Our students’ strength at times, is stronger than a thousand people. They go through things that the average person probably couldn’t handle. Yet, through every single struggle, they have a big smile on their face through it all; and that, is the definition of strength. Dreams of “typical” children could be a dancer, cheerleader, or an engineer. 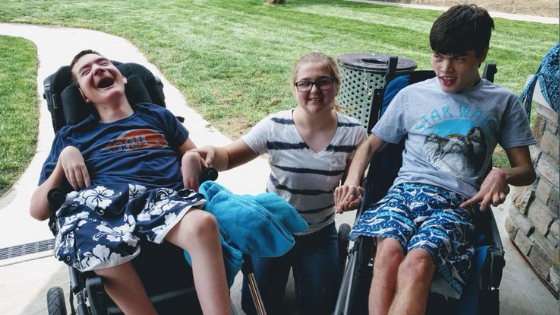 For our kids, things are a little different: our students dreams are to walk, talk, play independently, or to drive a wheelchair. Please help us keep their dreams alive, by supporting our program. At the present time, all funding has come from private donations and various fundraisers. All fundraising activities have been coordinated through the core group of parents and board members. Our program is unique, because we provide no cost to the families, as a result of successful fundraising, and generous community support. We’d love to have your support. 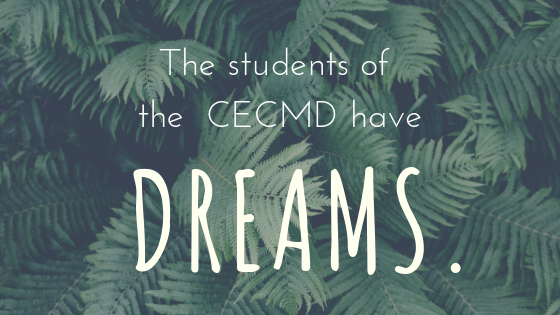 Since 1999, CECMD has been operating out of the Utica School District. 43341 Schoenherr Rd, Sterling Heights, Michigan, 48313, is home. The staff is welcoming and warm, the location is perfect, and the open arms are inspiring. We offer yearly summer boot camps from late June to late August. Our summer program runs Monday-Friday, for 6 hours per day. Our program helps the children with their fine & gross motor skills, standing, sitting, and just learning independent skills, such as self- feeding and personal care. We appreciate all the support received by family, friends and the community since day one. On behalf of CECMD and the kids, we would like to thank you for your interest in our organization.